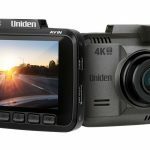 Christmas is almost upon us and for those who haven’t done their shopping, we have the Tech Guide 12 Day of Christmas Gadget Gift Ideas to help you find the right gifts. Today is Day 4 and we’re talking about headphones and speakers – products that will appeal to men and woman of all ages and would be a safe choice as a Christmas gift. 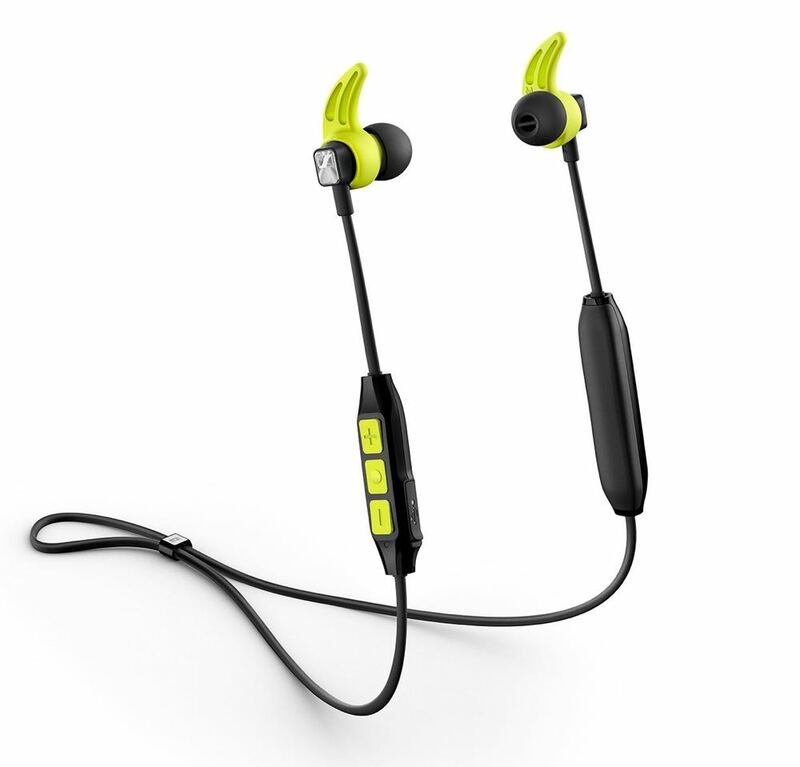 The Sennheiser CX Sportin-ear Bluetooth sports headphonesoffer clear, detailed sound with powerful bass. 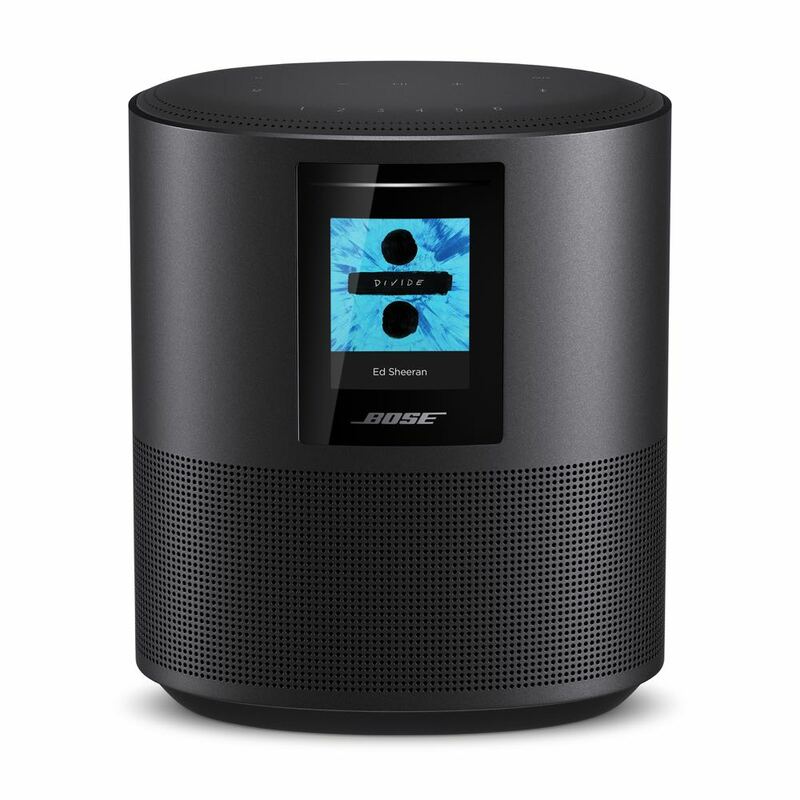 The Bose Home Speaker 500 provides wall-to-wall stereo sound from a single speaker. Under the hood are two custom drivers that point in opposite directions to bounce sound off the walls. The result is a wider soundstage than any other smart speaker, powerful enough to fill any room with an astonishing stereo performance. 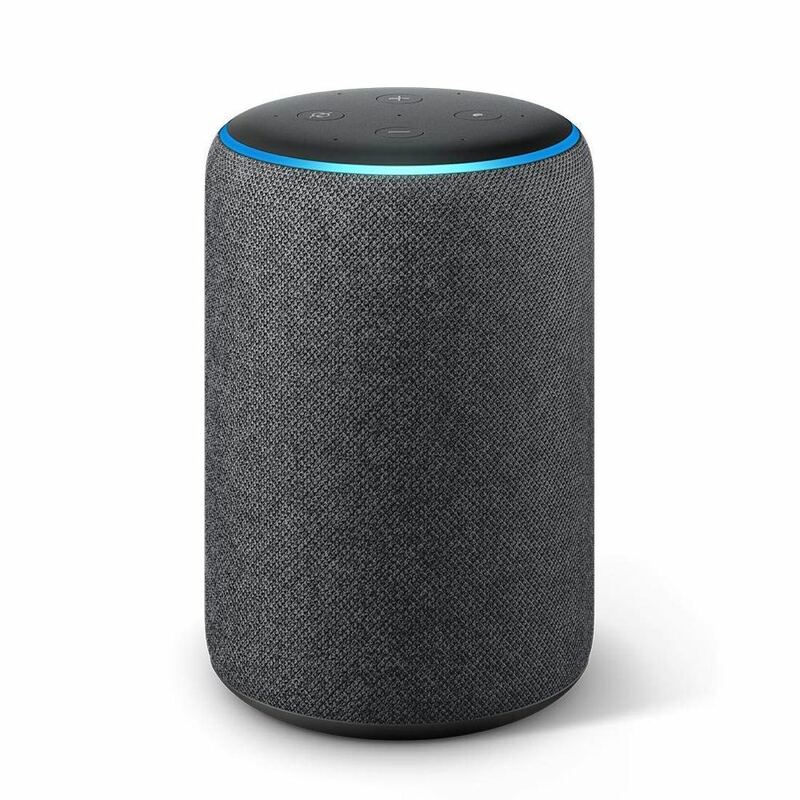 It’s also a smart speaker with Alexa onboard. 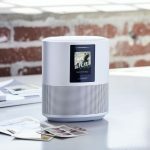 Read Tech Guide report on the Bose Home Speaker 500. The Nuraphone automatically learns and adapts to your unique hearing to bring music into sharp focus, delivering the most immersive music experience on the market. It’s like hearing your favourite song for the first time. 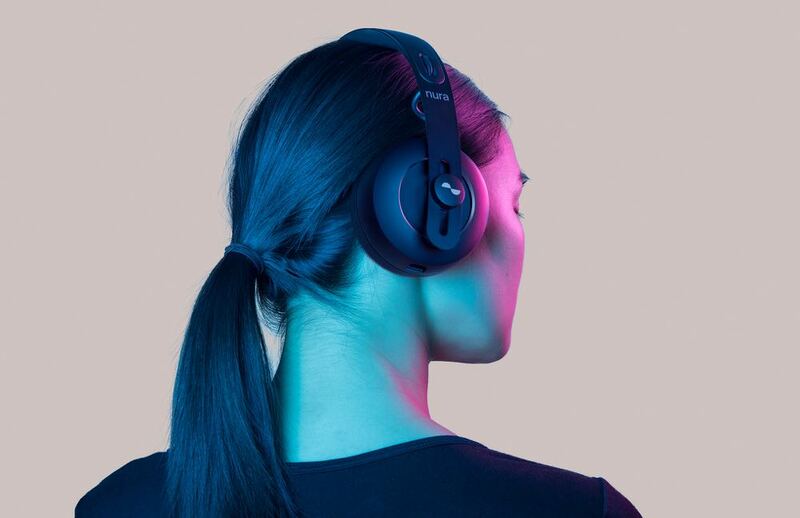 The over-ear unique design means external sounds are already blocked out but the addition of active noise cancellation (ANC) takes that to another level. 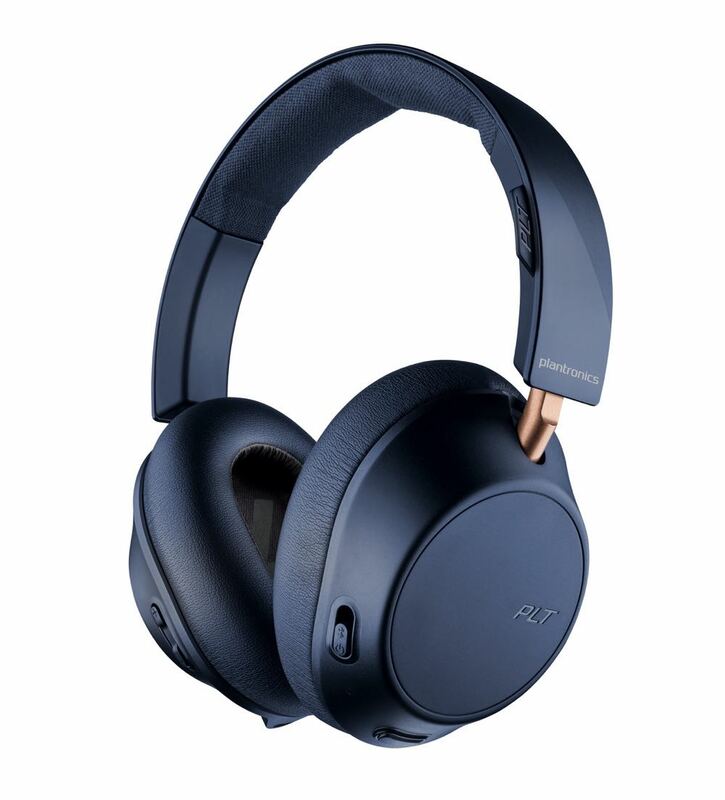 The WH-1000XM3 is the successor to the critically acclaimed WH-1000XM2 headphones and feature the very latest in groundbreaking, noise-cancelling technology that Sony is renowned for. They can adapt their listening to a variety of surroundings, like walking to work or sitting on the train, or, if they prefer to, they can completely block out the rest of the world. The new model has a new, slimmer silhouette and is so light and comfortable, they’ll barely notice they’re there. 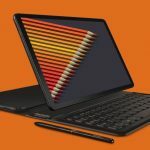 They also come with a 30-hour battery life and a quick charge option. 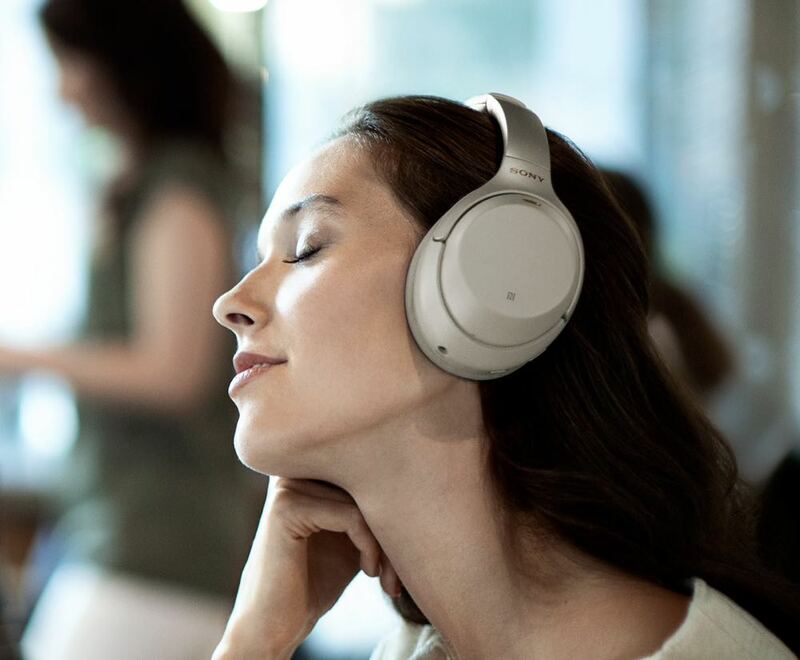 The BackBeat GO 810 feature a slim, over-the-ear design plus soft memory foam and leatherette and are perfect for blocking out noisy airports, getting some shut eye on the plane or enjoying in-flight entertainment. 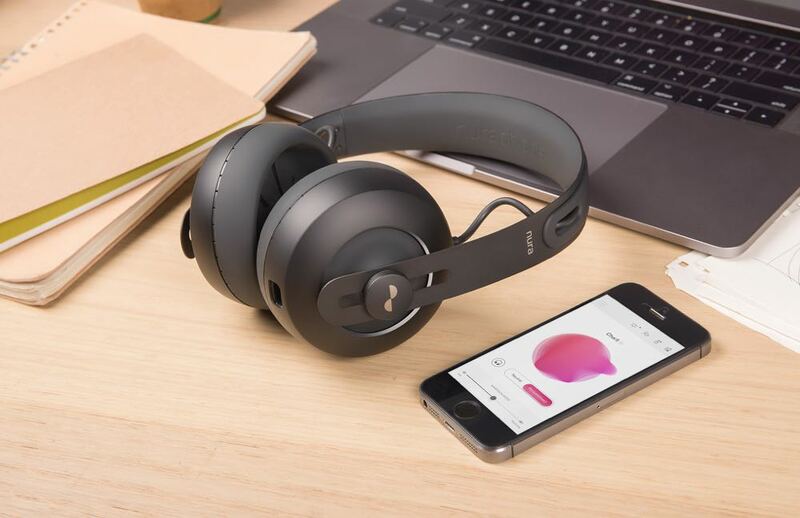 Compact and flat-folding, these headphones can easily be stored and transported wherever they go. These affordable wireless headphones feature dual-mode Active Noise Cancelling and 22 hours of listening time. 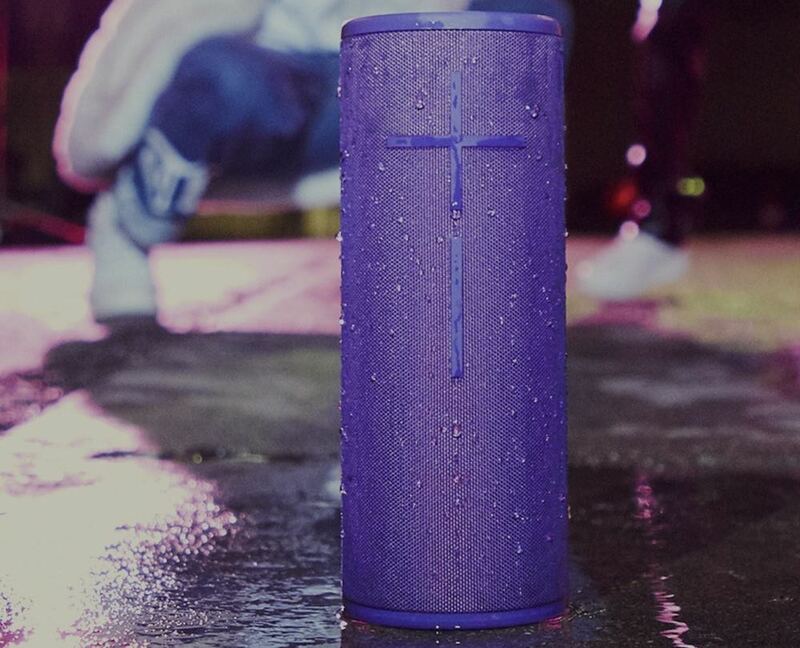 The UE Boom 3 is a super-portable wireless Bluetooth speaker with balanced 360-degree sound, deep bass, one-touch music control, water, dust and drop proof, and stunning high-performance fabric. 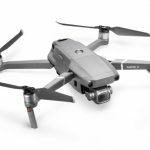 It’s built to handle life’s thrills and spills and has passed more than 25 seriously tough durability tests. Boom 3 will stay powered and pumping tunes for 15 hours on a single charge and is completely waterproof. 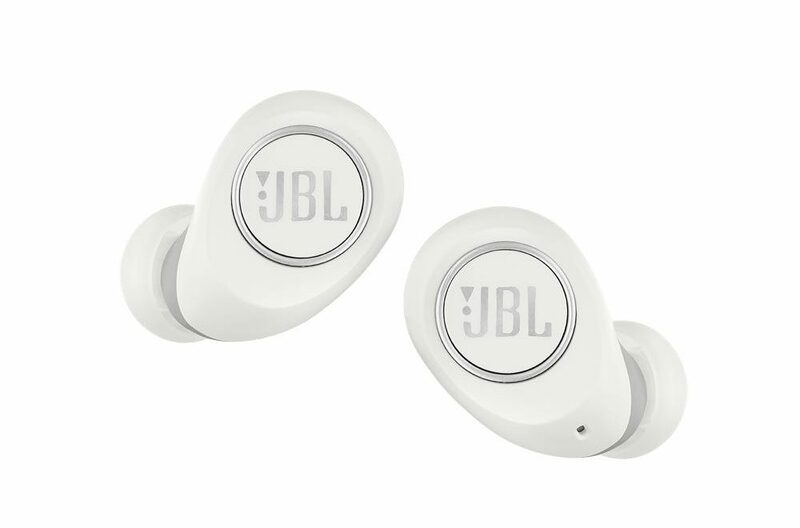 JBL’s new Free X headphones are small yet powerful and combine JBL’s legendary sound with the convenience of Bluetooth connectivity, simple controls, hands-free calls and voice controls through Siri and Google Now. 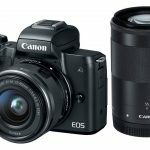 It is the ideal companion for you wherever your daily activities take you. 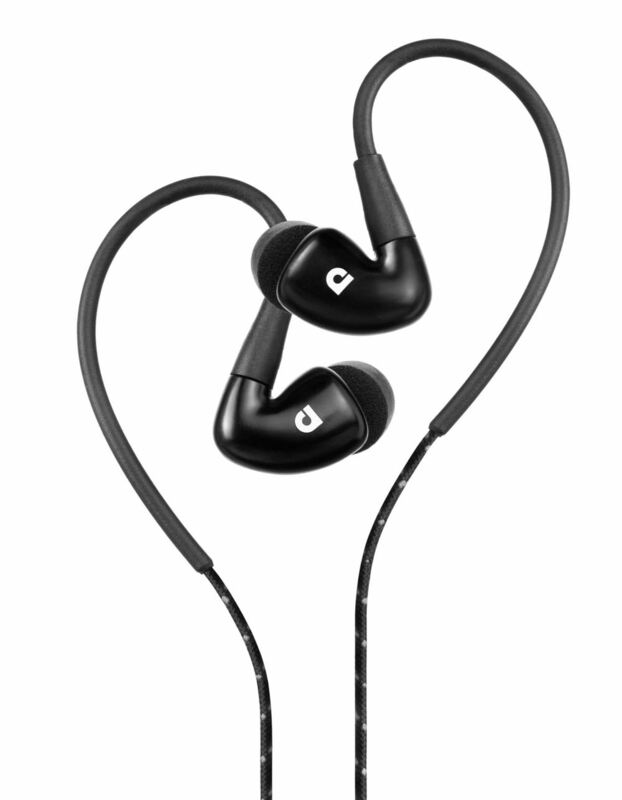 Multi-size ear tips and silicone sleeves ensure the optimum fit and audio performance. It has 24 hours of combined playback and a pocket-size smart charging case. 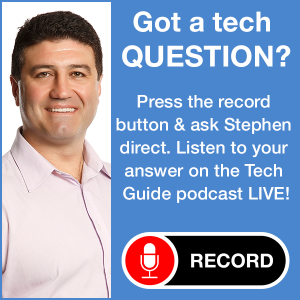 Apple has offered a superbly designed product with the HomePod which is covered in seamless mesh fabric and has volume controls on top and a small screen to see when Siri has been activated. 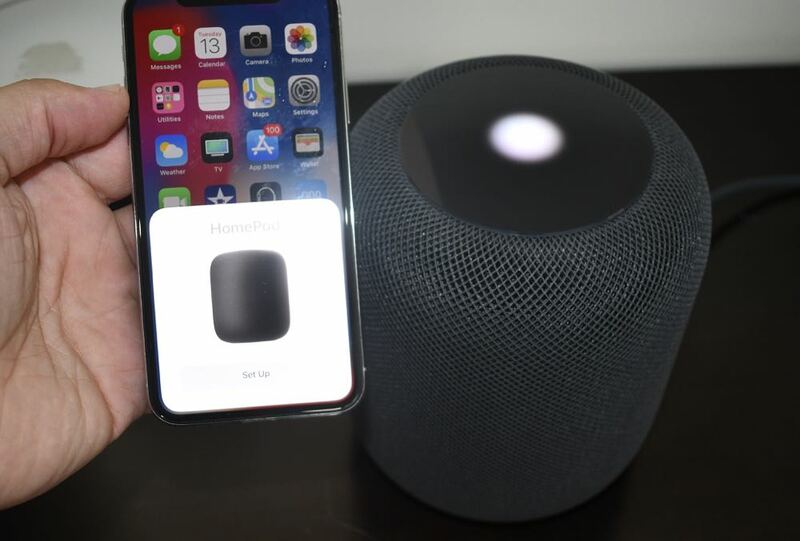 There’s a lot of technology and innovation packed inside the barrel-shaped HomePod which is 17.2cm tall and 14.2cm wide. Audio quality is nothing short of remarkable and, when combined with Apple Music’s intelligence and versatility, it’s a package that is hard to resist. Echo Plus is smart speaker that is powered by Alexa. You can ask Alexa to play music, answer questions, find recipes, read the news, check the weather, set alarms, control compatible smart home devices. Onboard the Echo Plus is a temperature sensor so you can create temperature-based scenarios with your other smart devices. For example, when it hits a certain temperature, Alexa can send a notification to your phone and switch on a fan connected to a smart plug. Adapted from Audiofly’s range for pro-musicians, the AF100W MK2 Wireless Bluetooth In-Ear Monitors is built for performance with all the makings of a studio level monitor. 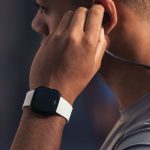 Complete with an over-ear hook design and a cable tightener, you can be sure the headphones will stay in place no matter how strenuous your workout. With sweat resistance, a 10-meter sync range and 8 hours of playtime, these headphones are ideal for even the most demanding of workouts. Equipped with a microphone and volume control for calls and smart device functionality, you can switch between music and phone calls with ease! Including memory foam tips out of the box for superior noise isolation, the AF100W MK2 also comes with 3 sets of silicone tips to achieve the best fit, isolation and sound. Made for summer entertaining, the limited edition Ruark Audio R1 in Burnt Saffron and Wild Plum offer a pop of colour to the holidays. 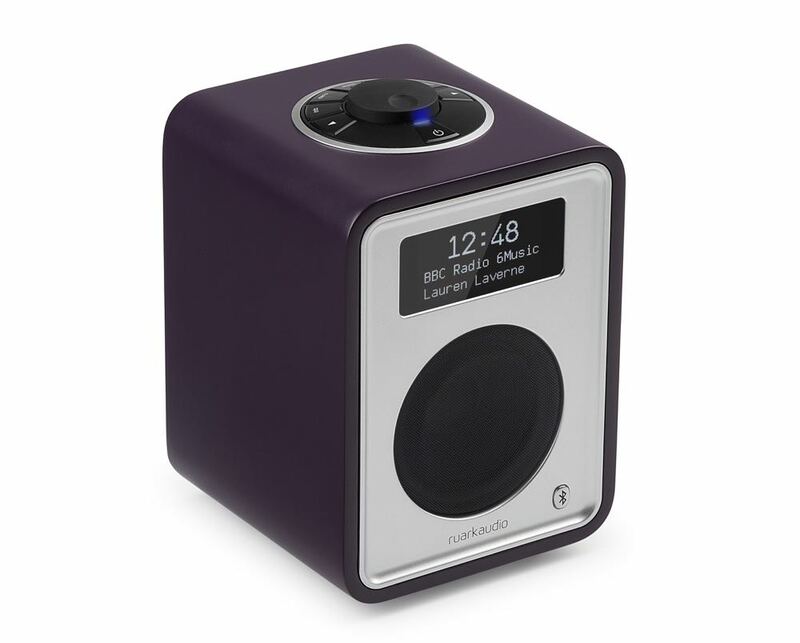 With only 25 of each colourway available in Australia, the third generation R1 encompasses exceptional audio and future-proofed internal technologies to deliver a vibrant and fresh addition to any bedside table or kitchen benchtop. Not only a stand out visually, the Ruark Audio R1 delivers exceptional sound performance, reﬂective of the company’s 30+ year hi-ﬁ heritage. Radio broadcasting via DAB and FM sits alongside DAB+, which future-proofs the R1 against any transition upgrades. It also comes complete with a quality Bluetooth receiver, so you can stream music wirelessly from any Bluetooth enabled device, making it the life of the Christmas party.